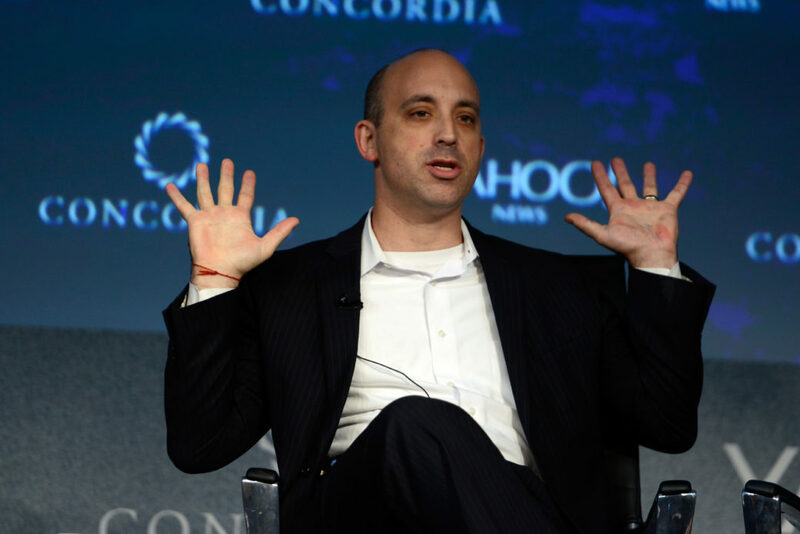 The ADL's terrible, horrible, no good, very bad week – J. Last week, Shabbat couldn’t come soon enough for the Anti-Defamation League. On Wednesday, Starbucks announced that the Jewish group’s CEO, Jonathan Greenblatt, seemed to have been demoted from top adviser to a supporting role in the coffee company’s day of diversity training. And on Thursday, the ADL apologized for the way it tweeted about an anonymous group, Canary Mission, that publishes the names and personal information of campus anti-Israel activists. I can’t make you care about the travails of a Jewish institution, but I’ll try: If these stories do matter, it is the degree to which they illustrate the political pressures being brought to bear on one of the largest and most influential of the Jewish “legacy” organizations. Since its founding in 1913, the ADL has fashioned itself as a Jewish watchdog group, battling anti-Semitism and promoting a broad civil rights agenda, a two-pronged effort to secure Jewish standing and safety in the world. In more recent decades, under its longtime National Director Abraham Foxman, it has included defense of Israel in that brief under the principle that you can’t separate the fates of the Diaspora and Israel. Until he stepped down in 2015, Foxman’s most significant role was what one interviewer referred to as “a one-man Sanhedrin doling out opprobrium or absolution for those who speak ill of Israel or the Jews.” A thumb’s up or thumb’s up down from Foxman could make all the difference for someone accused of anti-Semitism, from major political figures (say, Pat Buchanan) to C-level celebrities (poor Ronan Tynan. Who? Exactly.). 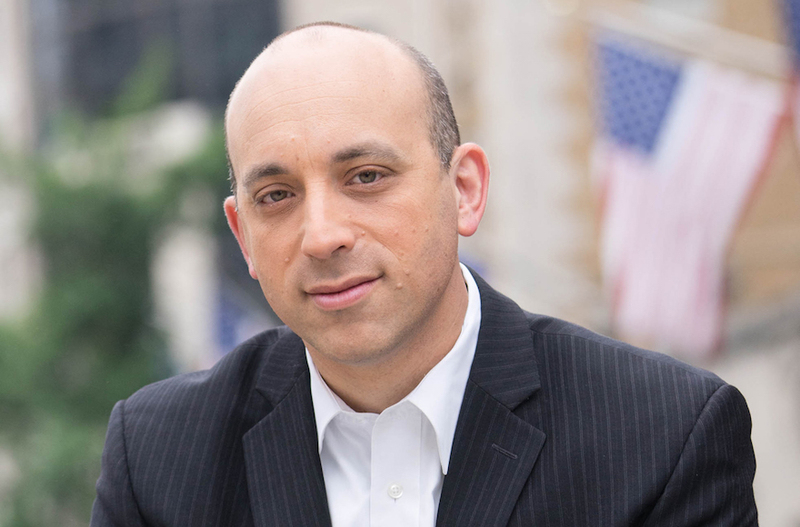 Although it was hard to separate the ADL from Foxman, the organization still retains much of its pollice verso power under its new CEO, Jonathan Greenblatt. And it is a bit of a minefield. The Jewish left is looking for the ADL to lead the charge against white nationalists and other ghouls churned up in the wake of the 2016 campaign. The Jewish right wants the ADL to focus on far-left activists who hate Israel. The regular left thinks ADL is too close to Israel. And the regular right thinks it is too hard on Trump. And Greenblatt insists that the ADL is an impartial umpire, calling it as it sees them on all sides of the bigotry equation. These competing pressures all came together in the Canary Mission tweet. The Canary Mission publishes the names and capsule biographies of students and faculty involved in pro-Palestinian and anti-Israel activity, with the none-too-subtle objective of blacklisting these people with future employers and admissions officers. In an op-ed for JTA last week, students at the University of Michigan organized an open letter signed by over 100 leaders of Hillels and other pro-Israel campus groups ridiculing the Canary Mission, saying it paints fellow students with an overly broad brush and, ironically, drives some anti-Israel activity underground, where it is harder to track and counter. The ADL retweeted the op-ed, thanking the students “for exposing Canary Mission’s Islamophobic & racist rhetoric.” When a JTA reporter researching the backstory asked the ADL to provide examples of Canary Mission’s Islamophobia and racism, the ADL instead issued an apology. 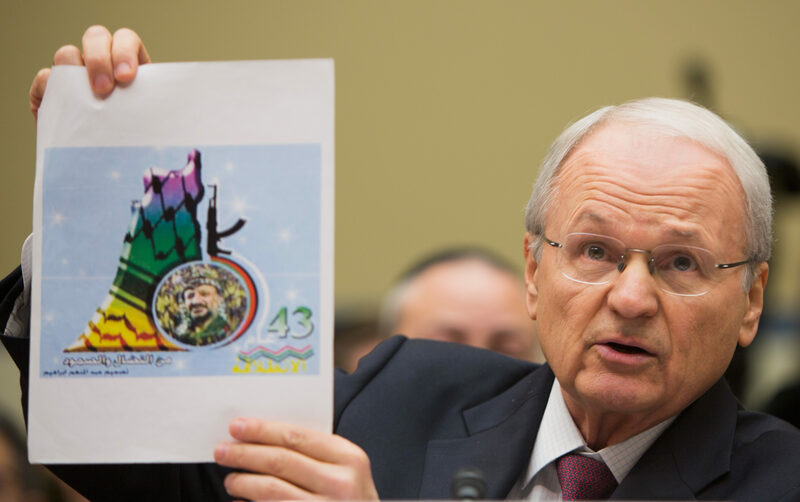 The ADL has had to deal with a barrage from the ZOA — the Jewish communal world’s id to the ADL’s superego. The response seemed carefully worded to appeal to dueling audiences. First, the ADL wants to be accurate in doling out scarlet letters like R for racism, I for Islamophobia and A for anti-Semitism. Somebody jumped the gun: However odious you find Canary Mission, it appears to be careful about avoiding anti-Muslim rhetoric. At the same time, the ADL wants to distance itself, delicately, from the tactics of Canary Mission, which many consider McCarthyite. But it also doesn’t want to suggest that it is weak on campus anti-Israelism. The ADL wants to remain relevant to the young Jewish and pro-Israel activists on campus, but it also answers to older stakeholders who believe that extremism in the defense of Israel is no vice. Many of the ADL’s contradictions are of its own making; some are unfairly inflicted from the outside. When Starbucks reduced its key panel of diversity advisers from four to three, Greenblatt was gracious, saying he understands that the training in response to a racist incident at a Philadelphia Starbucks was primarily about race, and that the ADL’s agenda is more broad-based (the other top advisers are African-Americans). But sounding in the background was static from the far left, which said the ADL is an inappropriate role model in combating racism. The slim evidence for this — aimed at a group that has formed civil rights and religious freedom coalitions with other ethnic groups nearly from its beginning — is that it promotes a police exchange program in Israel, where American cops allegedly learn Israeli techniques for oppressing brown people. 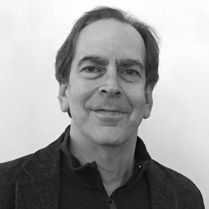 The groups saying this have not produced any evidence that the training goes much beyond basic techniques in counterterrorism and crisis management, but the charge nevertheless sticks on the far left, which automatically suspects those who support Israel in any way. 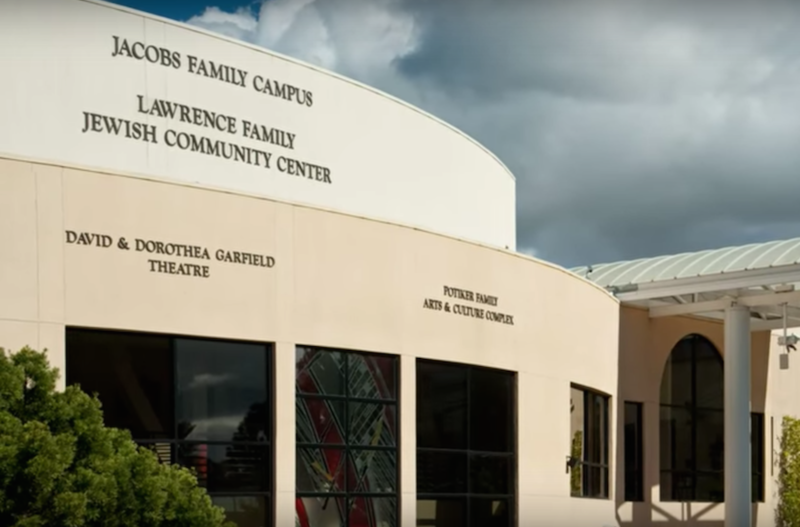 While the ZOA doesn’t nearly have the budget, infrastructure or reach of the ADL, it speaks for an influential segment of the community that thinks it’s a Jewish watchdog’s role to tell the truth (at least as they see it) about the dangers facing Israel and the Jews without worrying about coalition partners, free speech niceties or political correctness. The ADL has earned its position as community conscience, with only occasional lapses, through careful coalition-building, principled defense of church-state separation and pro-tolerance education. But as Freud might tell you, it’s hard to be the superego, trying to tamp down on all those conflicting impulses — especially when those impulses originate from within the same organism you are trying to protect. This column was distributed by JTA. ADL offers training to Spicer and co.